Naturally formed crystals are an excellent and practical way to help create a pleasant home environment full of harmony. They can be used to calm, balance or energise a space depending on your needs and are completely safe to use. Crystals can be found in a range of shapes and sizes and even made into or incorporated into a range of products. These include ornaments, such as crystal trees, wind chimes, carved shapes, larger raw single crystals and clusters and geodes. Larger specimens or pieces that are too delicate or uncomfortable to wear or carry are also good choices to use at home. 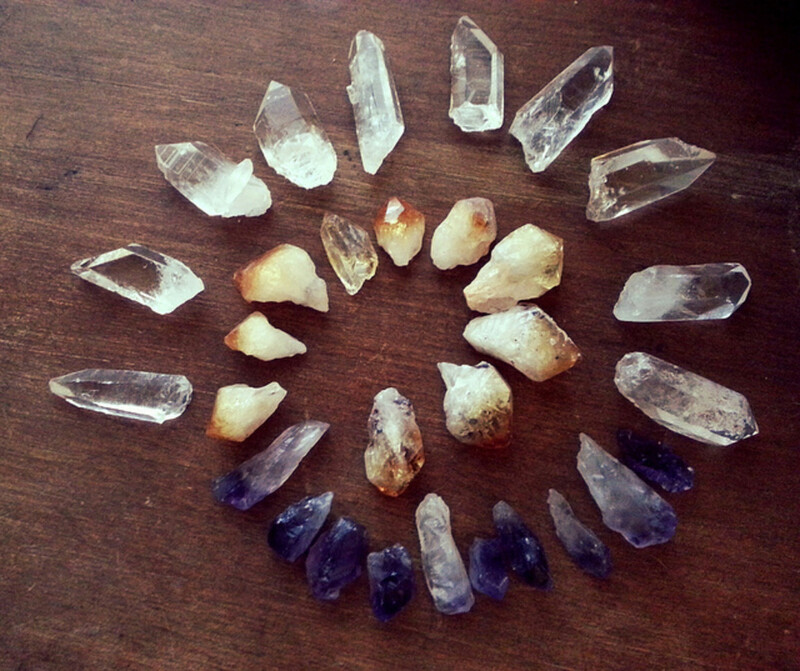 Crystals can be used to remove negative energy from a space as well as helping stop it returning. They can be an aid in combating electromagnetic snog from electrical devices, create a calm and relaxing atmosphere and help to attract love, luck or success to you or soothe stress or anger. 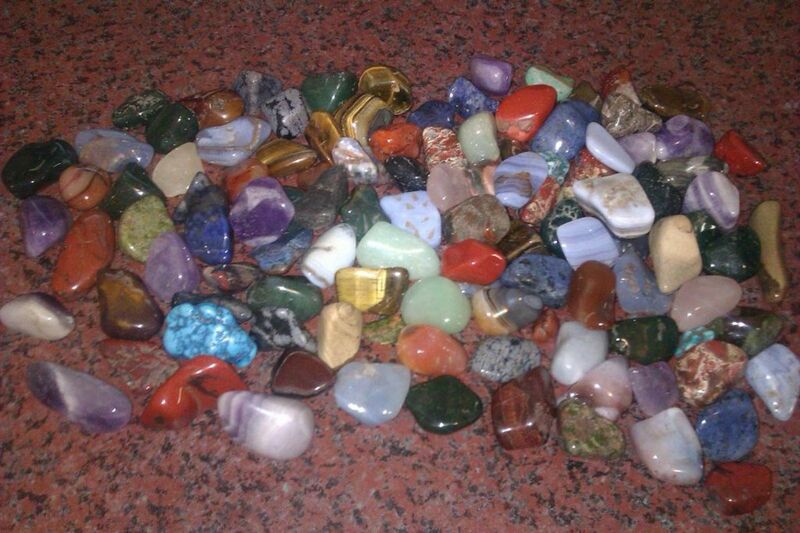 The stones that you choose do not have to be large or expensive in order to be effective and in most applications raw and polished stones are both equally beneficial. Do not feel that you need to spend large amounts of money on crystals to gain positive results as this is not necessary. 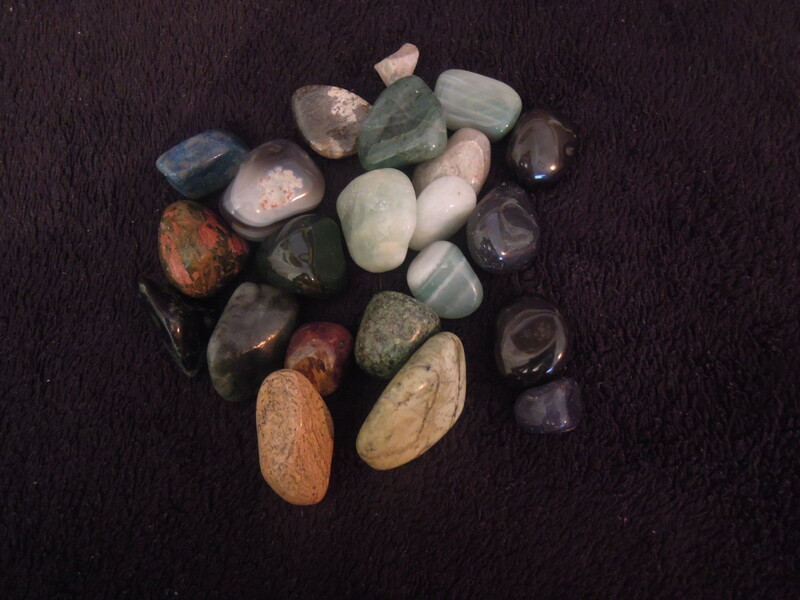 Certain factors may have an influence on which crystals you choose, for example: you may have a personal preference for either raw or tumbled stones, need to be discrete in your use of healing crystals or need to consider small children or pets and safety. This is fine as most importantly the stones you use should be ones you feel a connection to and are comfortable working with. 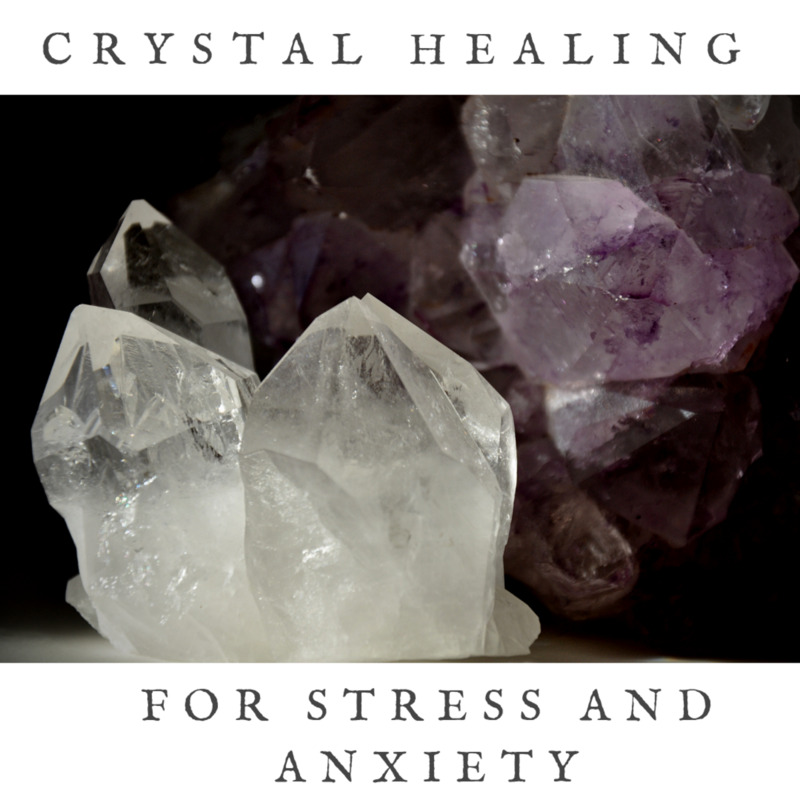 There is no point for example, working with crystals to reduce stress if you constantly feel stressed about your baby finding and swallowing a stone. Just as with personal healing, crystals that are used around the home need to cleansed regularly. 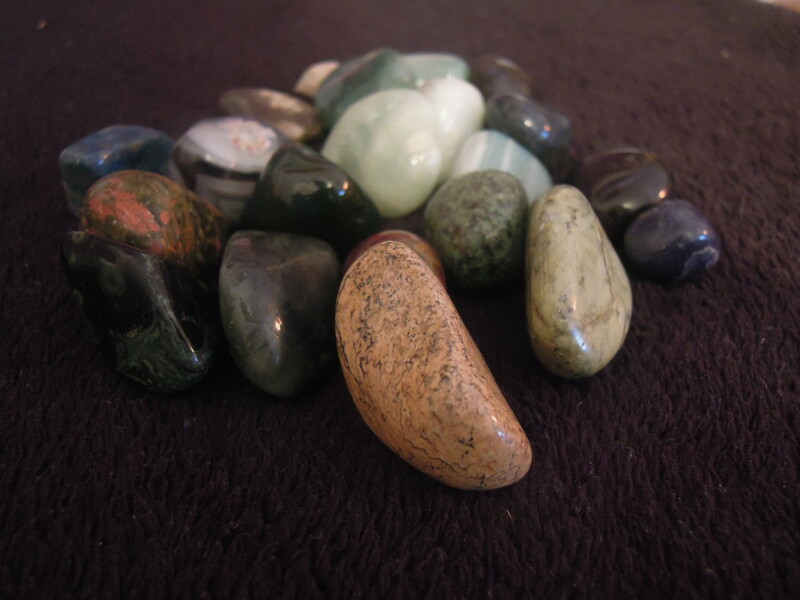 Cleansing removes negative energy from the stone and helps to keep it working at its best. 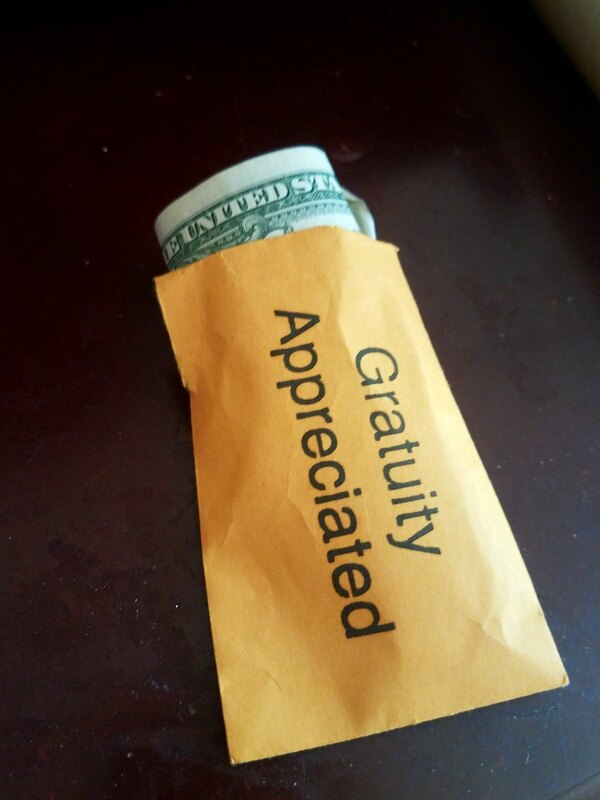 This can be done in a number of ways easily at home. Some examples of this include leaving crystals in the moonlight for several hours, holding crystals under running water while visualising all the built up negative and stale energy being washed away or by smudging. If you would like to smudge your crystals, this can be done using a smudging stick or incense. Waft the smoke all over the stone and visualise the negative energy being carried away with it. 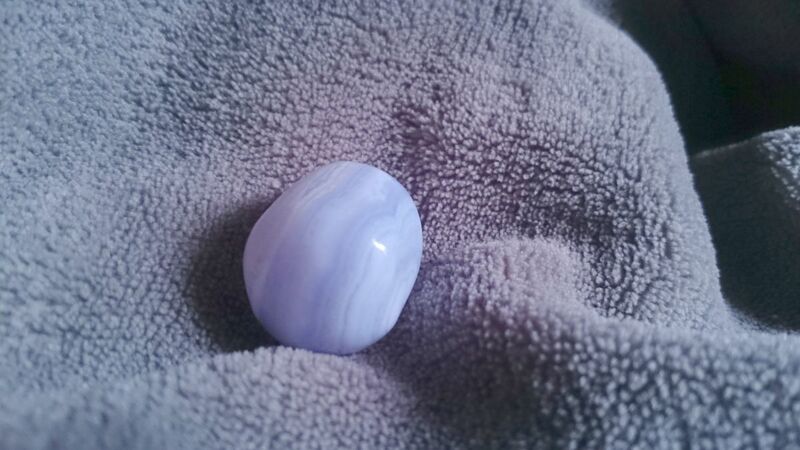 Blue lace agate is a gentle stone that has a cool calming energy. It is considered one of the best nurturing stones that will calm the nervous system and help ease feelings of anger, stress and fear. Keep a few blue lace agate crystals in your bathroom to help create a relaxing and soothing bath whenever needed. Run a bath as you normally would and feel free to use candles, incense or scented candles if you like. Place the crystals into the water and allow them to soak for a few minutes. Get into the bath and feel the calming energy of the blue lace agate all around you. 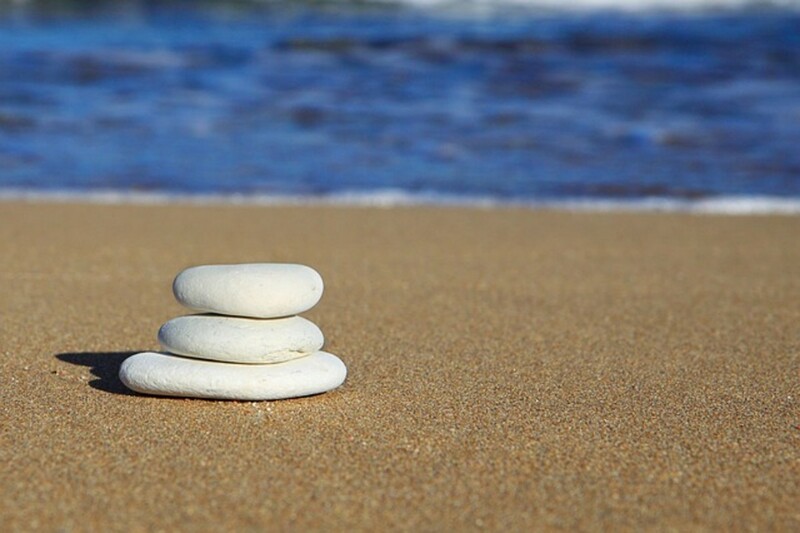 Pick up a stone and hold it over your heart for five minutes, while visualising all of the stress, anger and tension draining from your body into the water. You can continue the exercise for longer if you feel that it is needed; follow your intuition on what you need to heal at that given time. Once you are ready get out of the bath and remove the crystal. Remove the bath plug and as the bath water drains away visualise all of the stress, tension and other negative emotions you released being taken away with the water, through the pipes and out of your life. If you feel that your troubles stem from communications issues, this exercise can also be carried out placing the blue lace agate over your throat instead of your heart. This variety of agate is a very good choice for working with the throat chakra and helping to resolve difficulties linked to communication and self- expression. During the exercise visualise your difficulties and see yourself overcoming these and moving forward. Calcite is a powerful energy cleanser that has the ability to aid in the analysis of facts, bring new insights and boost memory skills. It can help in sifting through information and deciding what is important and needing to be retained. Calcite is also a good choice of crystal for relieving emotional stress. This crystal increases motivation and the ability to learn while helping you to leave outdated behaviours that no longer benefit you behind. As well as these general properties, some varieties of calcite possess additional qualities that can assist studying further. 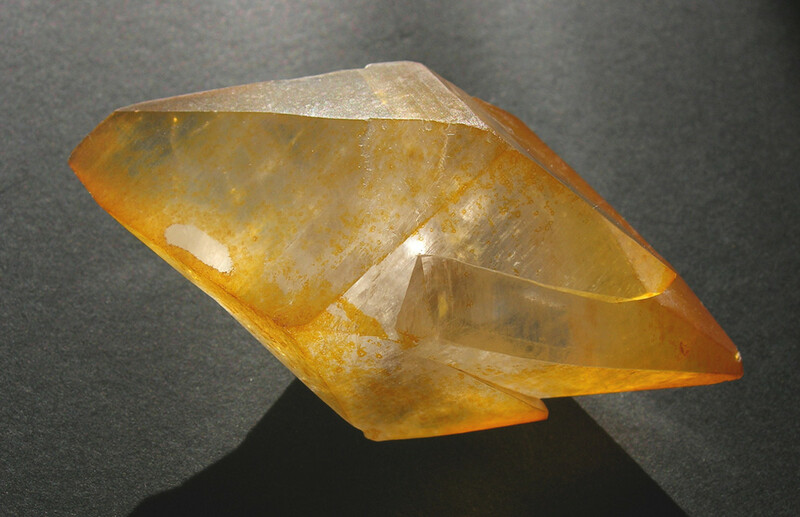 Yellow calcite is an excellent stone for another that struggles with self-doubt over their abilities. It also helps to give hope and increase self-confidence. Gold calcite is an empowering crystal for the mind that can boost your willingness to put effort into your studies. This crystal is a good choice for increasing focus, concentration and creativity. To benefit from the powers of calcite simply place a crystal on your desk or other study area. The energy of the stone will help to keep you alert and motivated while also increasing your ability to retain information. If you are struggling at any point, pick up the crystal, close your eyes and sit quietly with it in your closed hand. In your mind (or out loud) state your issue and ask that the calcite help you to find a solution. Visualise the crystals energy flowing into you and guiding to towards completing your task and success. In feng shui, the education and knowledge sector is located in the north east corner of a room. If possible place your desk in this area to benefit from this extra boost of good energy. If this is not possible you can place a calcite crystal in this spot instead. The kitchen has long been regarded as the heart of the home and so crystals linked to the heart chakra are ideal for creating a positive, warm and welcoming environment. These are commonly green or pink stones and have a multitude of uses. 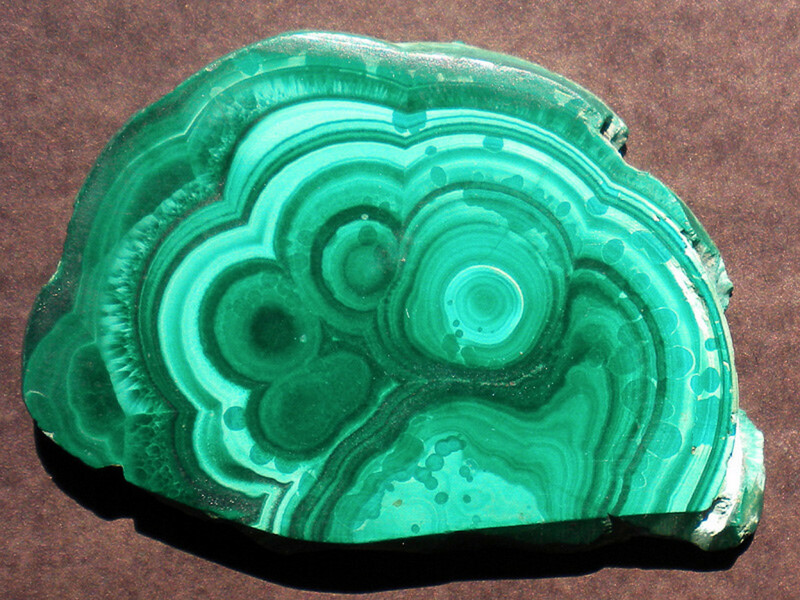 Rose quartz, malachite, green jade, and rhodonite are all examples of useful stones. Rose quartz – Commonly known as the stone of unconditional love, this is a calming crystal that will help to create a loving and reassuring atmosphere. 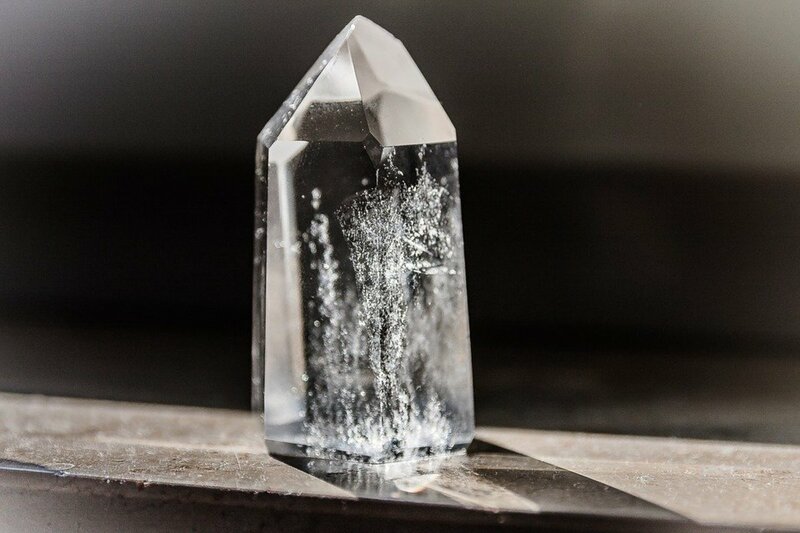 This crystal will infuse your cooking with a boost of love that will also help in keeping meal times calm due to the warming positive energy. A crystal can be kept close to the cooker or inside your pans while they are not being used. Other methods to benefit from the loving energy of this stone are to wear one during cooking or to use rose quartz gem elixirs in your cooking. Green jade - Jade is regarded by many as a symbol of purity and serenity. 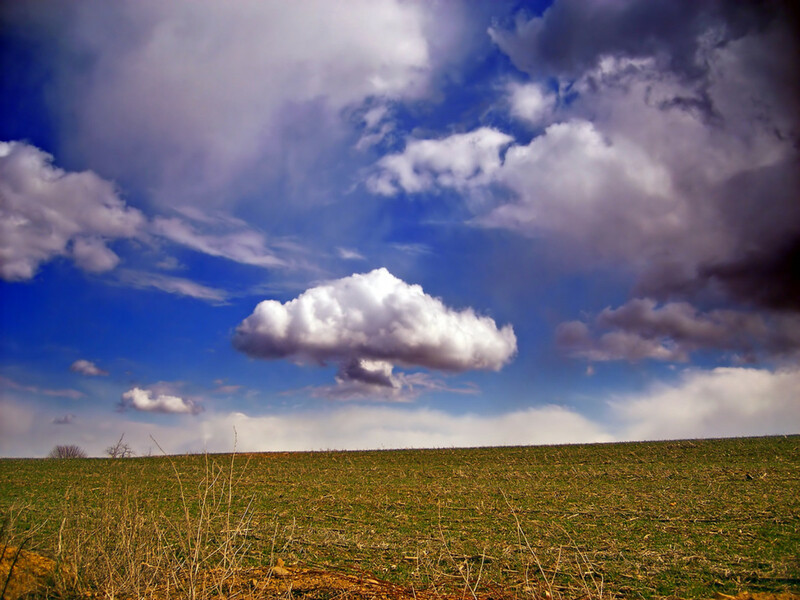 It increases love and helps to foster a nurturing environment. Green jade in particular helps in channelling passions and in harmonising dysfunctional or distant relationships. Keep a carved jade ornament or a couple of tumble stones in a bowl on your kitchen table or other surface to create a nurturing energy and encourage positive connections between people. 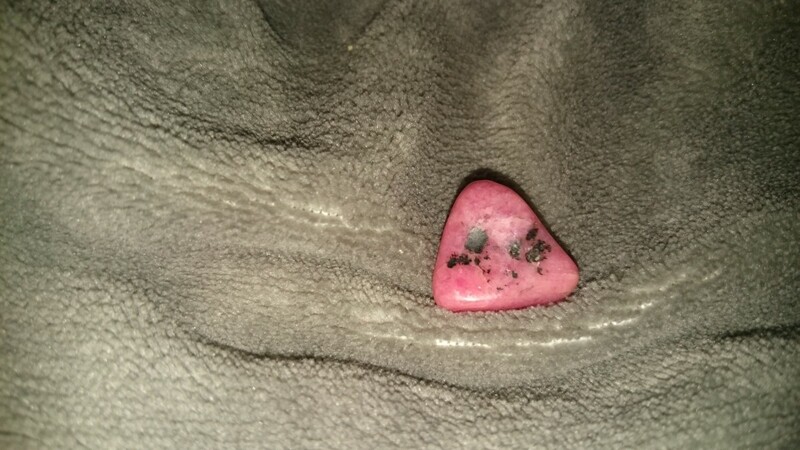 Rhodonite – This is a pink or reddish stone that is mottled with black. It is an emotional balancer that can reduce stress, create a feeling of peace and encourage positive and loving interactions. The nurturing vibrations of rhodonite make it an excellent choice for the heart of any home. This crystal radiates warm and caring energy that can reduce the chances of confrontation and encourage forgiveness if disagreements have already occurred. Rhodonite can be used to prevent retaliation when someone insults you and in helping you to remain calm in upsetting situations. Ideas for placing your crystals include the kitchen table or a prominent shelf where its loving energy can easily circulate and benefit everyone nearby.